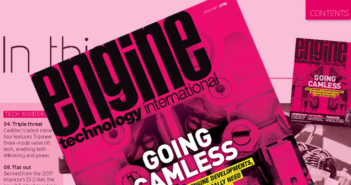 Download the Engine Technology International App NOW to read the latest issue! The App is free and gives you access to a library of back issues. BIG BROTHERS : GPS-assistance has already been rolled out on a number of Rolls-Royce models, pre-selecting transmission ratios in anticipation of upcoming topography. But can it be applied to the IC engine to help increase efficiencies and overall driveability? 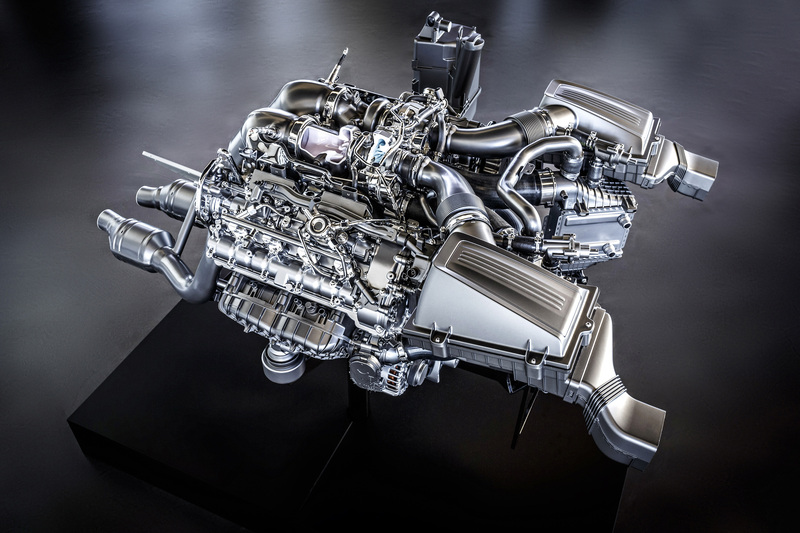 DIGITAL REVOLUTION: Compact, efficient and highly flexible – has the time come to introduce electronically controlled valvetrains, and are they the future of timing control in the internal combustion engine? Dean has been with UKi Media & Events for over a decade, having previously cut his journalistic teeth writing and editing for various automotive and engineering titles. 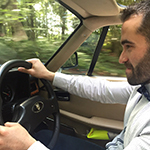 He combines extensive knowledge of all things automotive with a passion for driving, and experience testing countless new vehicles, engines and technologies around the world. As well as his role as editor-in-chief across a range of UKi's media titles, he is also co-chair of the judging panel of the International Engine of the Year Awards.